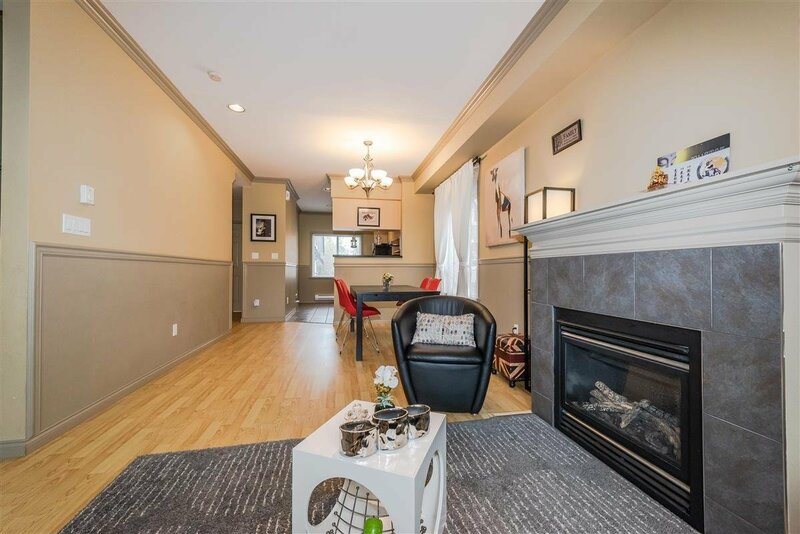 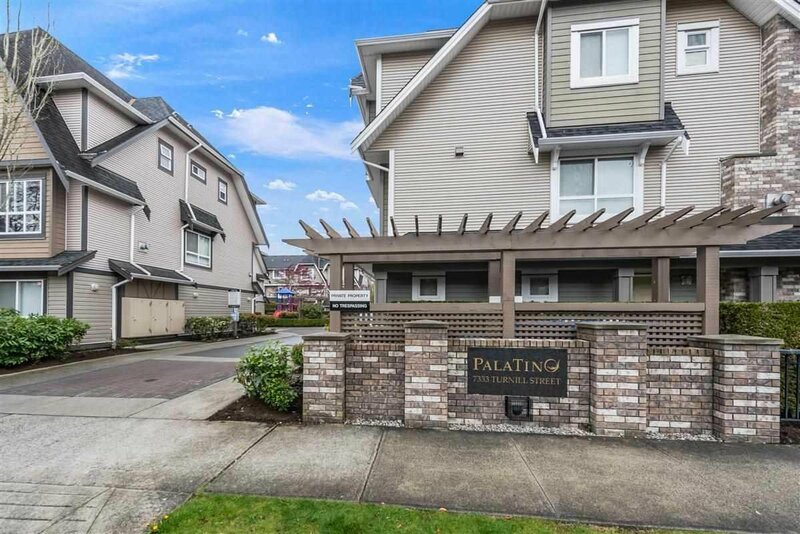 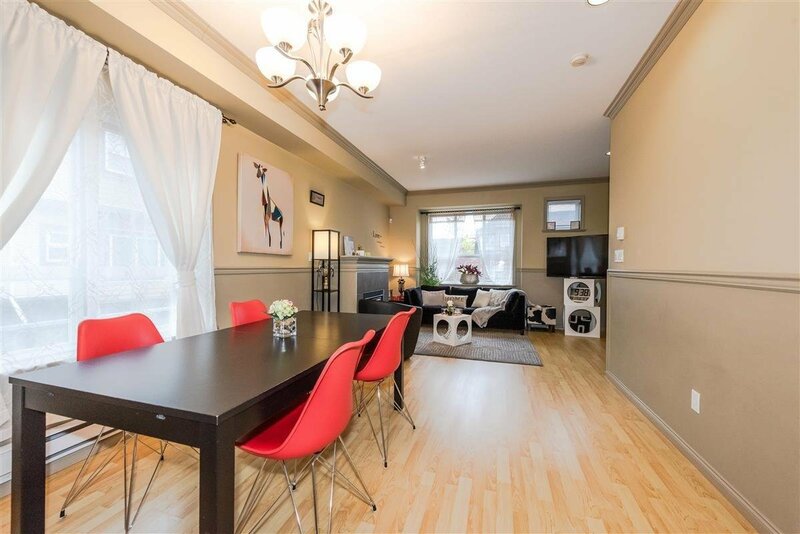 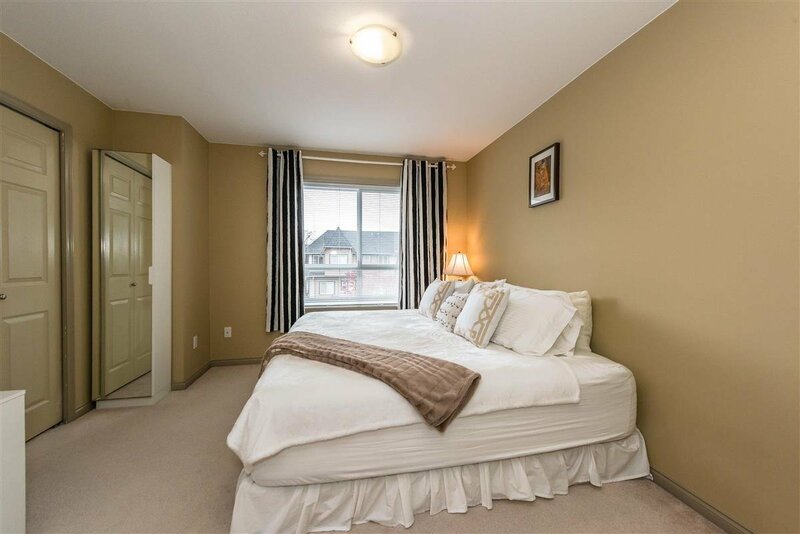 Immaculate and spacious corner unit at "The Palatino" in McLennan North! 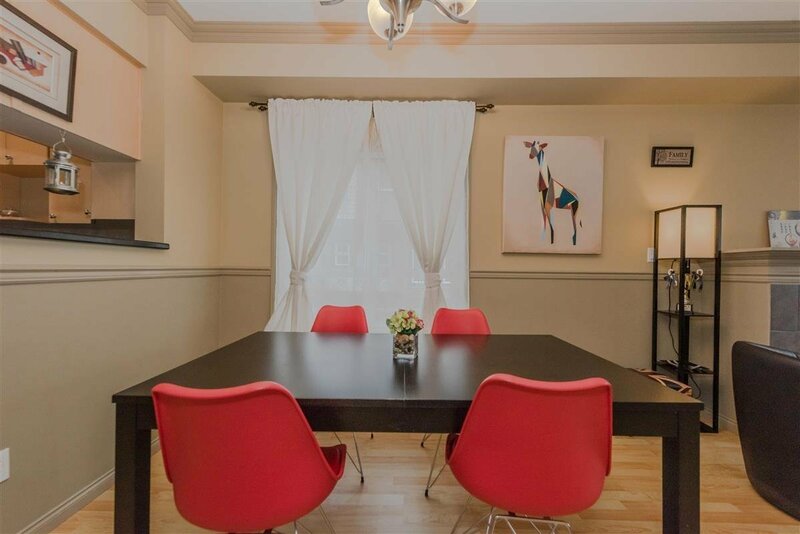 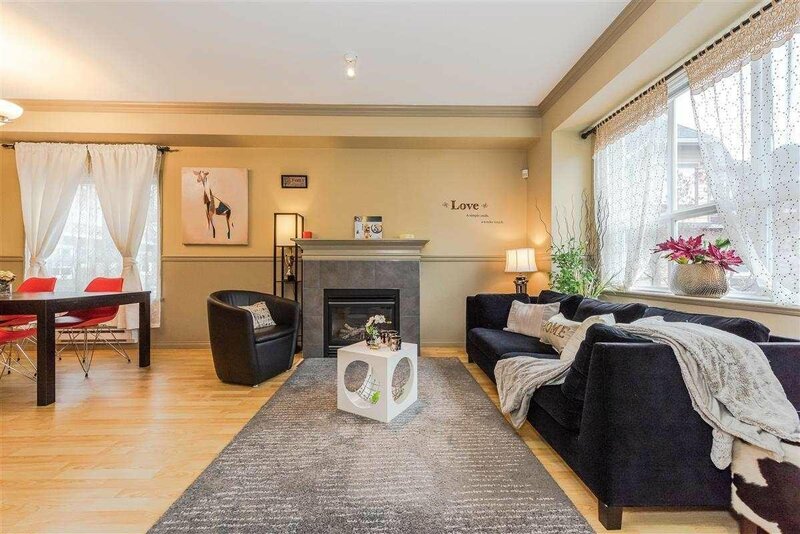 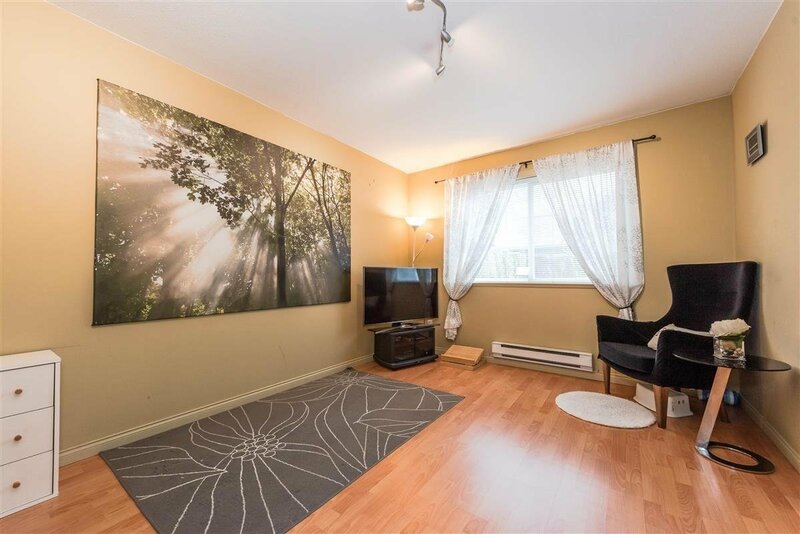 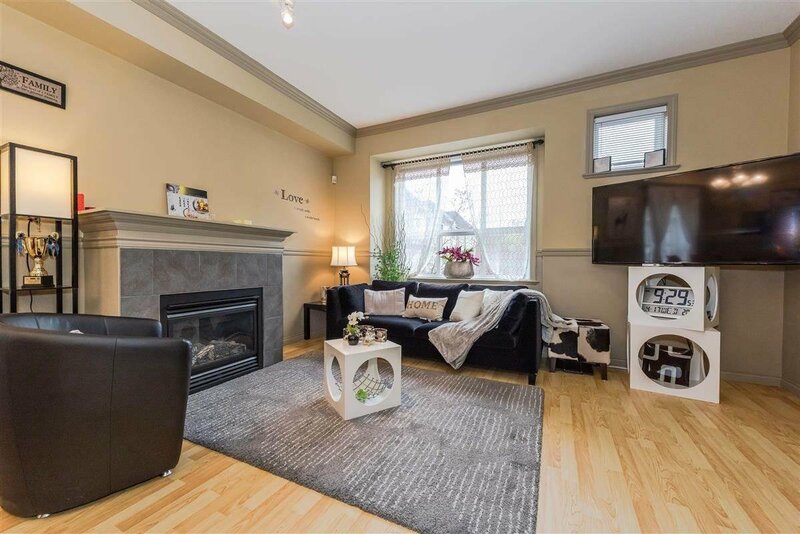 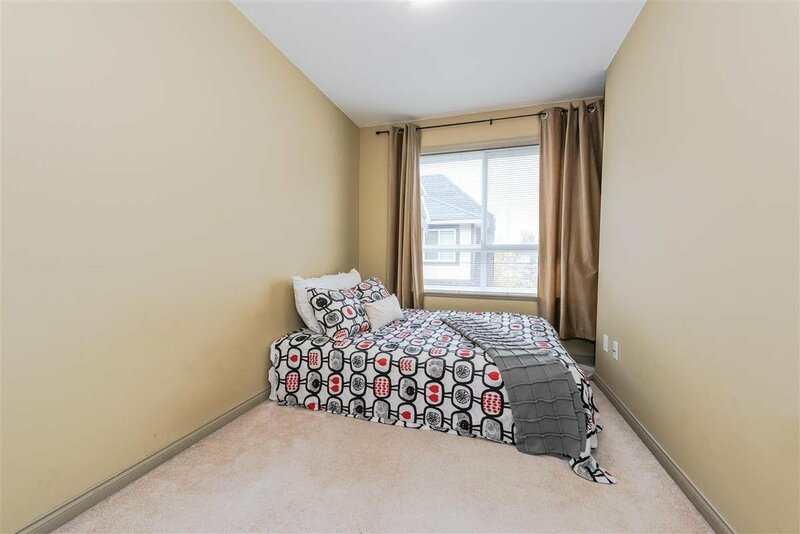 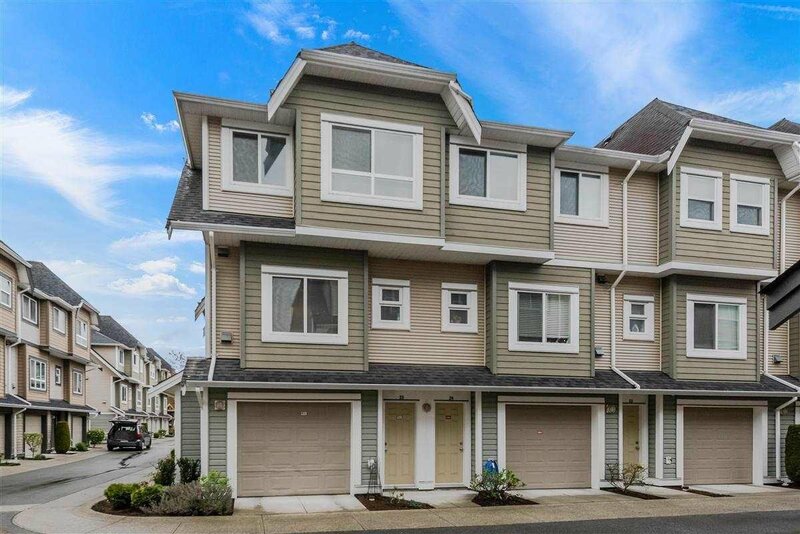 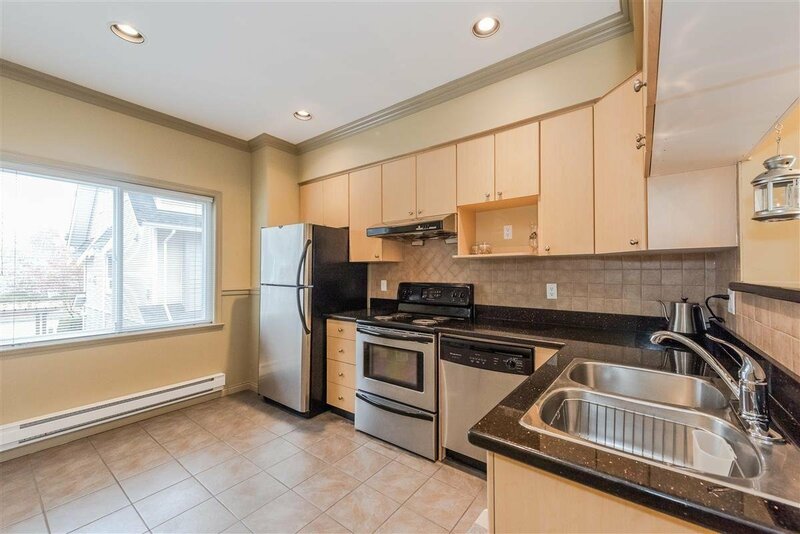 This 3-level townhome features high ceiling on main floor, 3 good sized bedrooms and two bathrooms upstairs, single garage and a flex room downstairs, convenient 1/2 bath on main floor, open living concept with lots of windows bringing more natural light, landscaped fenced front yard. 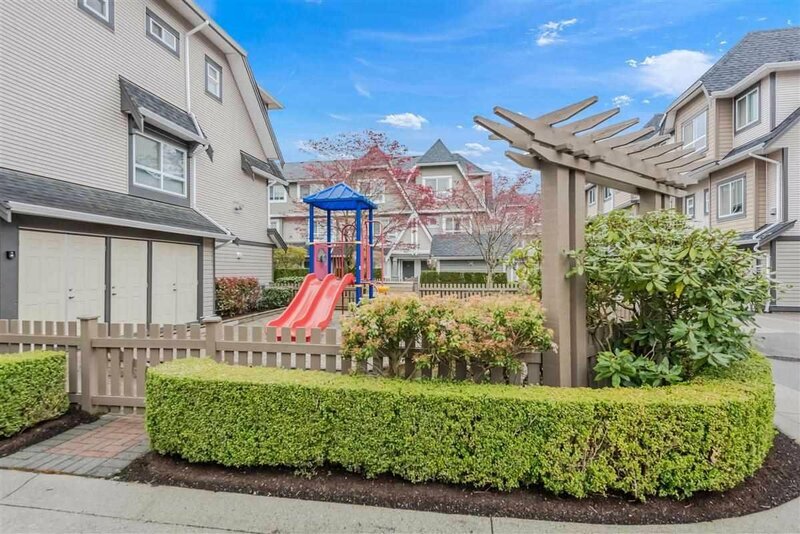 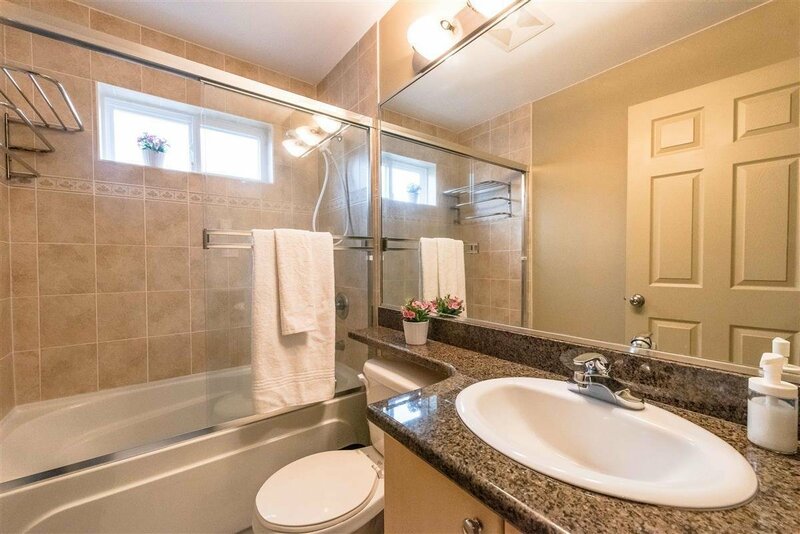 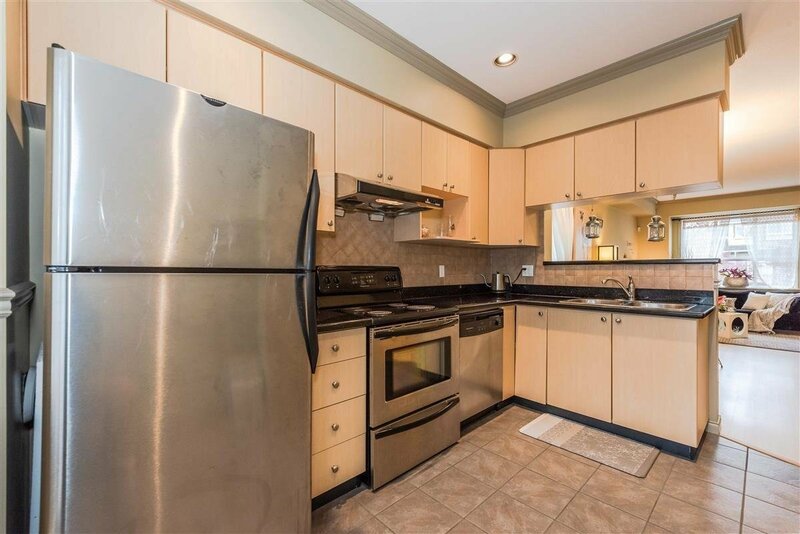 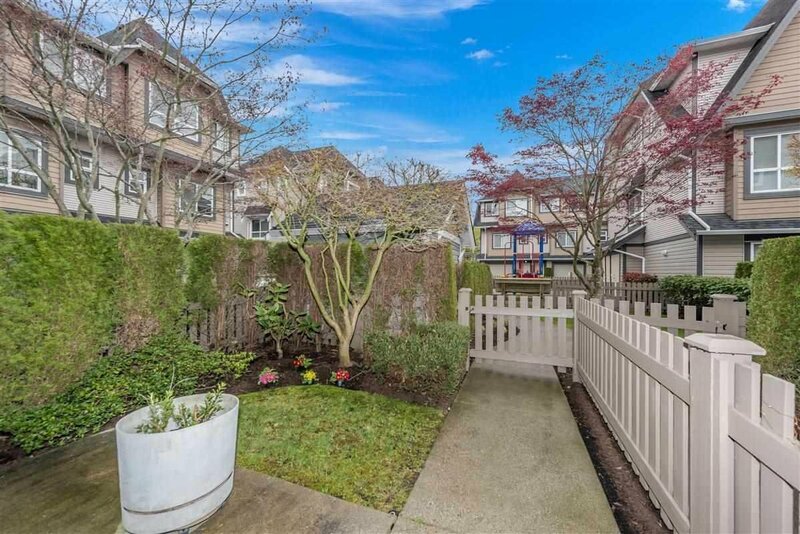 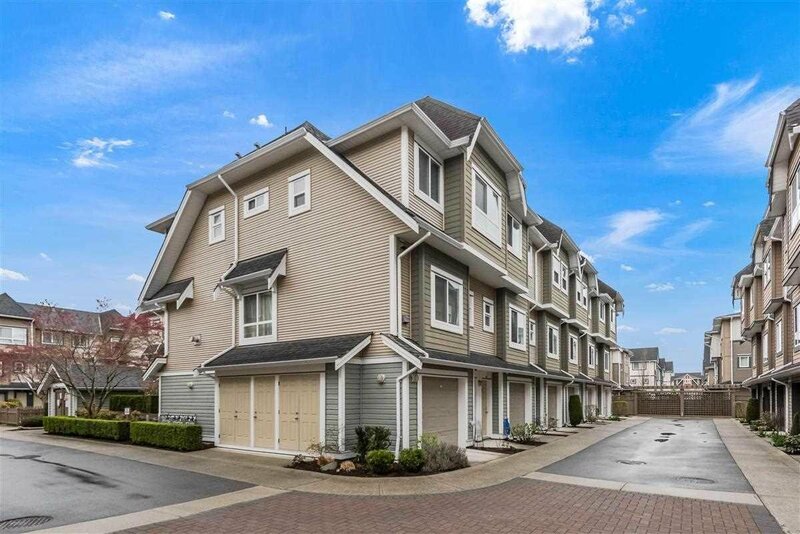 Well managed complex in quiet townhome community with low monthly maintenance fee. 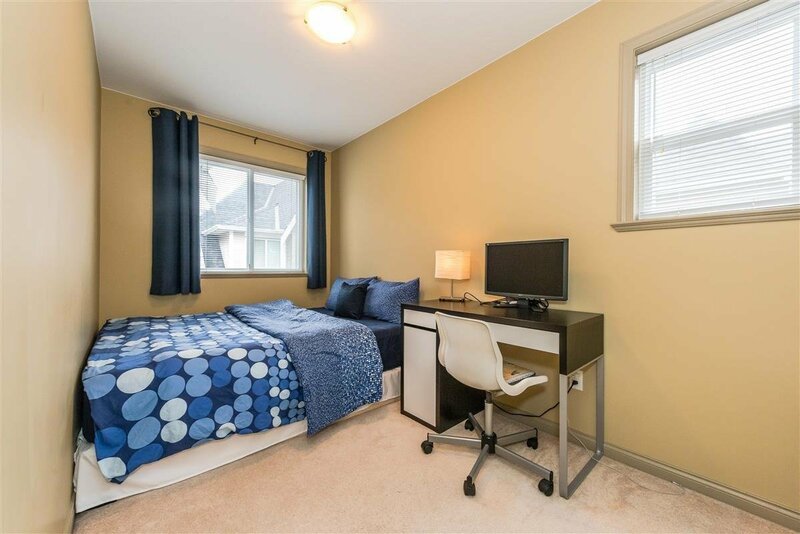 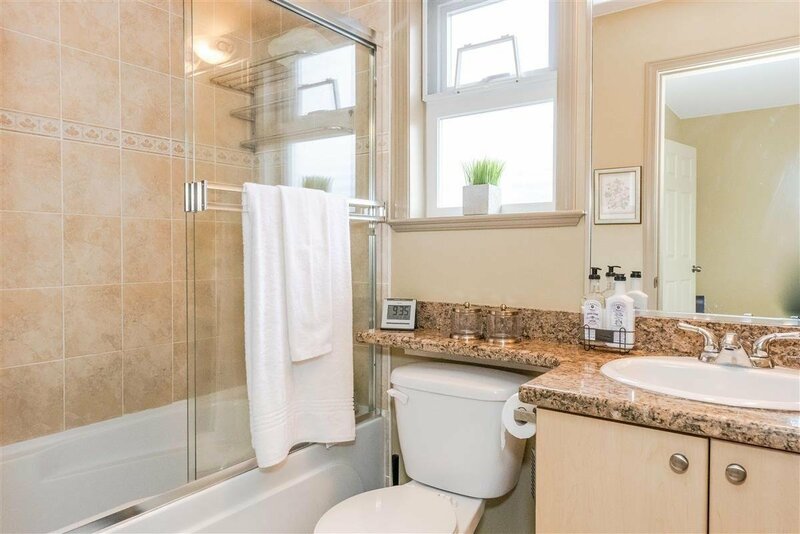 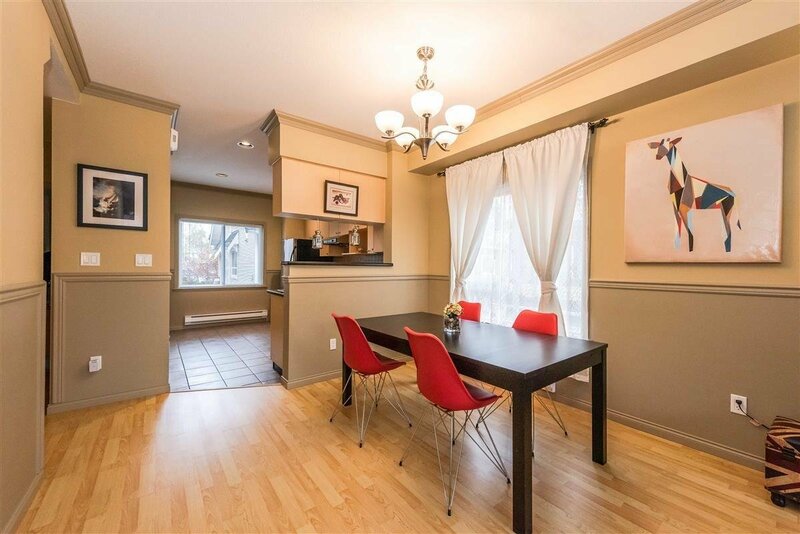 Very convenient and central location within walking distance to schools, public transit, park and shopping centres. 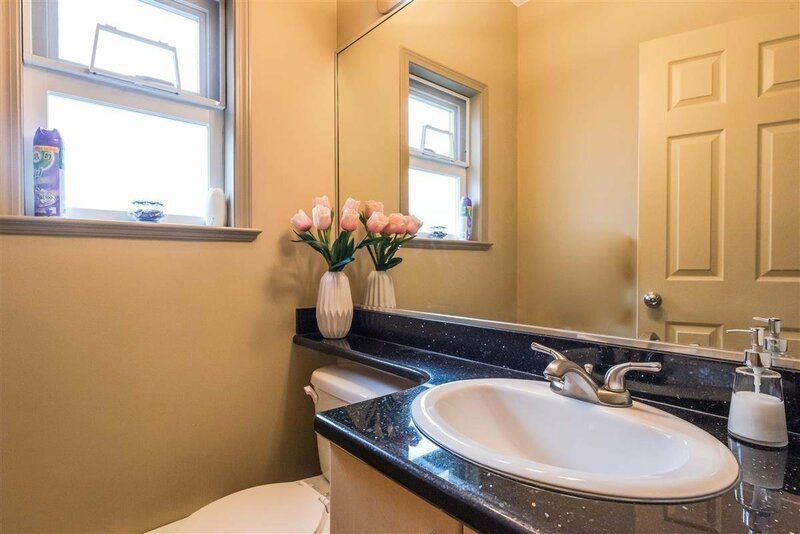 Showings by appointment with some notice.